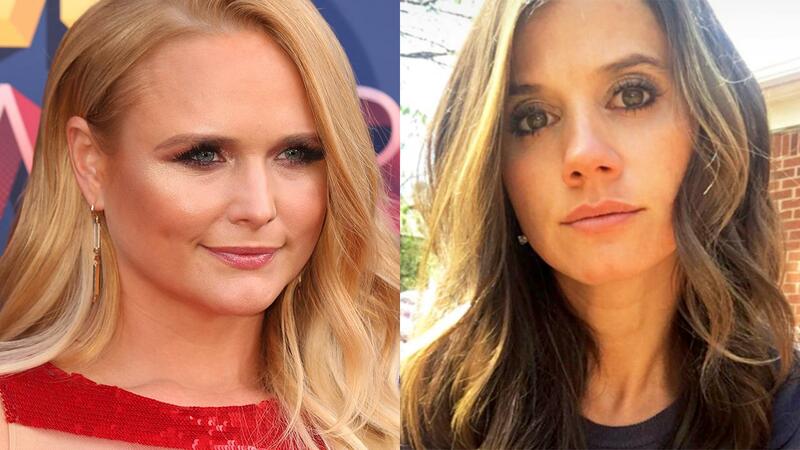 Fans of Miranda Lambert were thrown for a loop last week when she revealed her break-up from Evan Felker. The country superstar told The Tennessean that she and the Turnpike Troubadours crooner had recently split and speculation immediately swirled for the reason behind the brief romance. Now fans have a little more insight into what happened between the two singers that caused their relationship to fizzle, and according to People, Felker is the culprit. While the alleged cause of Lambert and Felker’s dissolution seems black and white, it wasn’t long ago that the two were on tour together where they developed a connection while Felker and his band opened up for Lambert during three dates on her “Livin’ Like Hippies” tour just two months before Lambert and boyfriend Anderson East would split, according to People. During the time Lambert and Felker, both 34, were getting close, Felker would file for divorce from his estranged wife Staci Nelson, whom he allegedly “ghosted” before slapping her with divorce papers 15 days after he met Lambert for the first time. His divorce from Nelson was finalized on Aug. 17, according to the outlet. Over the past couple years Lambert has had a rough go-round in the love department, and she reflected on her difficult relationships while noting that she has been able to produce some of her best work because of them. “Love is a hard road sometimes and it’s been a roller-coaster ride for me, but I’m definitely thankful for all the ups and downs because I’ve had some really good songs come out of it,” Lambert said to The Tennessean.